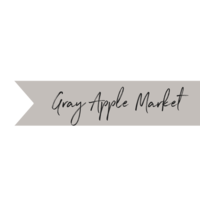 Gray Apple Market is a home décor and accessories boutique with a combination of vintage, farmhouse, and modern style. 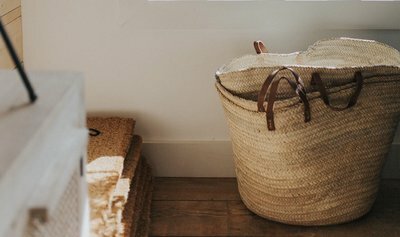 Shop our gathered collection of items both found and new to achieve a cohesive, unique style for your home. 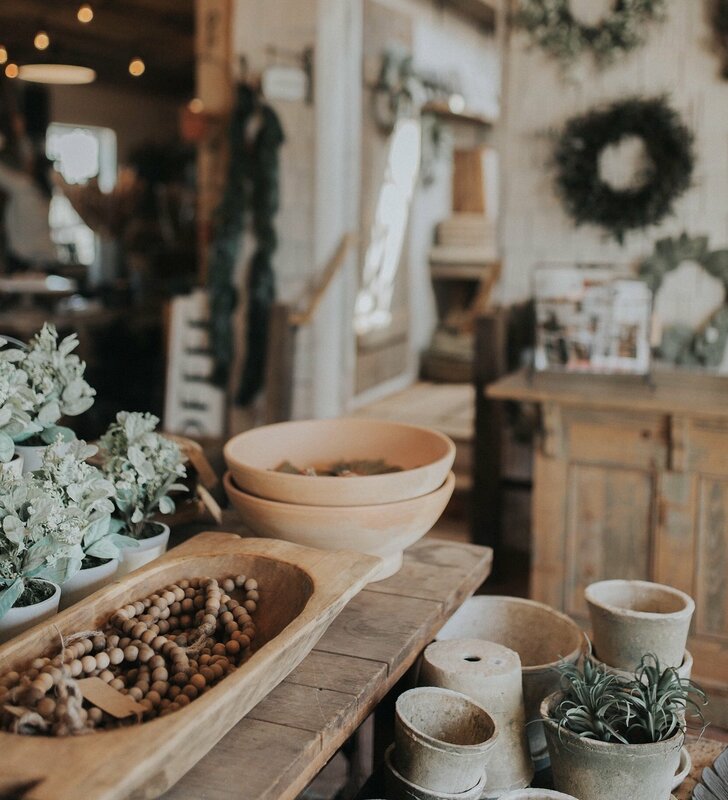 Gray Apple Market is a home décor and accessories boutique with a combination of vintage, farmhouse, and boho style. 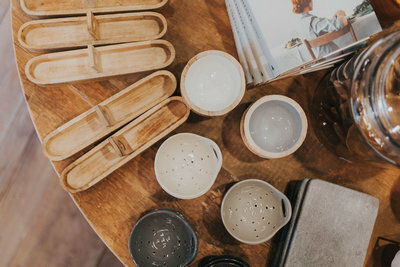 Many of our items are hand made by local artists. 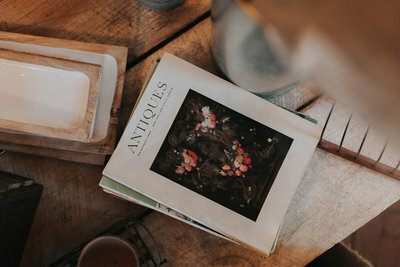 Shop our gathered collection of items both found and new to achieve a cohesive, unique style for your home.